For the last several years, I have closed out December here at Forbes.com with round-ups of the Travel Year in Review for Best Hotels, 10 Best Restaurants and the Best & Worst of Aviation. It’s that time again, so as 2017 winds to a close, I’m reflecting on the past 12 months in travel. Today I am revisiting the 10 best hotel experiences I had in 2017. Many of these were new or importantly renovated properties, but some were time tested classics – what they all had in common was that I stayed and critically experienced their charms firsthand. There’s a lot of noise out there covering the hotel space, including lots of “previews” by people who have never actually been, so to help give passionate travelers the very best info, in the past few years I launched two other Forbes.com resources to make it easier to find critical info, the Hotel Test Drives and Hotels I Love columns. Hotel Test Drives focuses on new and smaller market properties, while only the best of the world’s best hotels make the highest bar, my Hotels I Love column, which was reorganized into a more convenient users’ guide last year. As a professional travel writer, I have traveled a great deal over the past 25 years, and have stayed in over a thousand hotels. Because the publications I write for skew towards luxury, the hotels I stay in reflect this and are pre-qualified to the degree possible. Nonetheless, often so-called “luxury” hotels are cookie cutter and fail to impress. In many cases, developers think endless expanses of marble or designer staff uniforms make up for service deficiencies and poorly conceived room layouts – note to these hoteliers, they do not. Today my focus is on just the ten best lodging experiences I had this year that impressed me enough so that I would recommend them, regardless of price point. Some were properties I visited for the first time, but some were repeats I’ve stayed at before. 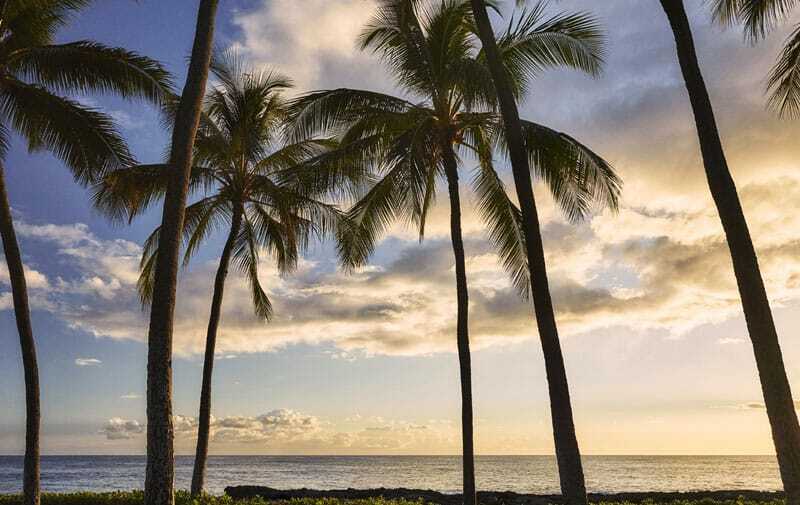 Oahu often gets overlooked as a resort island because it is home to the state’s largest city, and many beach lovers bypass it for the other islands. 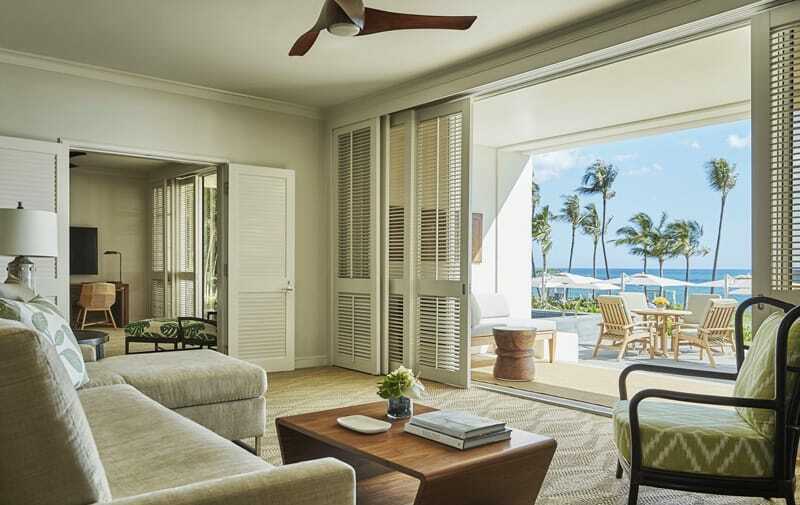 In the case of the Four Seasons Ko Olina, which opened in 2015, this would be a big mistake. 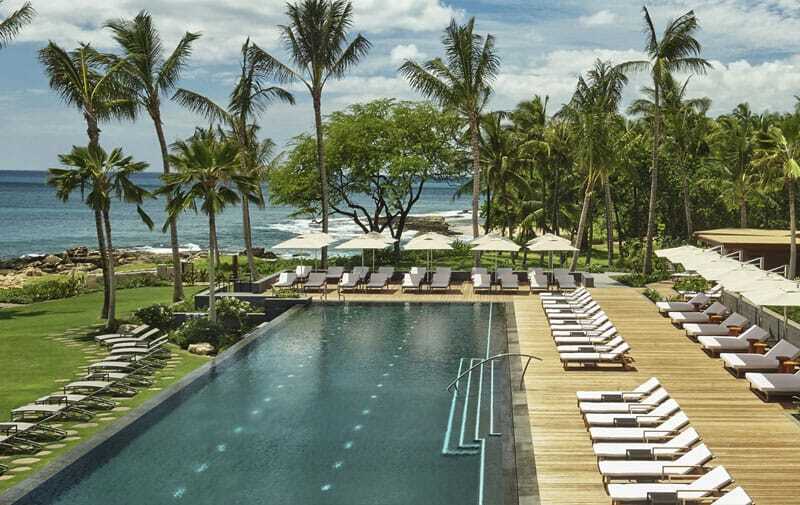 This is a true full-service, destination-worthy, Hawaiian luxury resort with an incredible beach on a protected horseshoe shaped “lagoon” bay just outside the lobby, plus a wonderful pool complex with three options (including adult only), waiter service and both beach and pool cabanas. 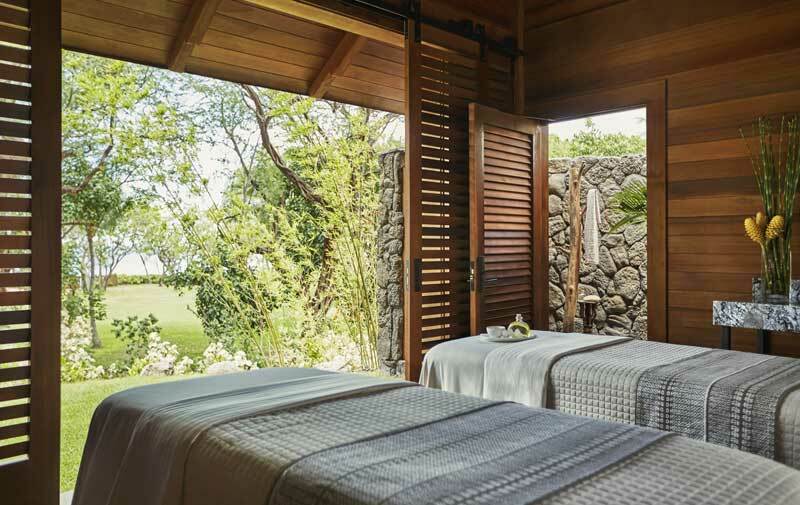 It has a killer spa and fitness center, almost exclusively ocean view rooms with private lanais, great food with five outlets from Southern Italian by a Michelin starred chef to the brand-new Fish House by celebrity James Beard Award winning chef Michael Mina, which just opened last week. 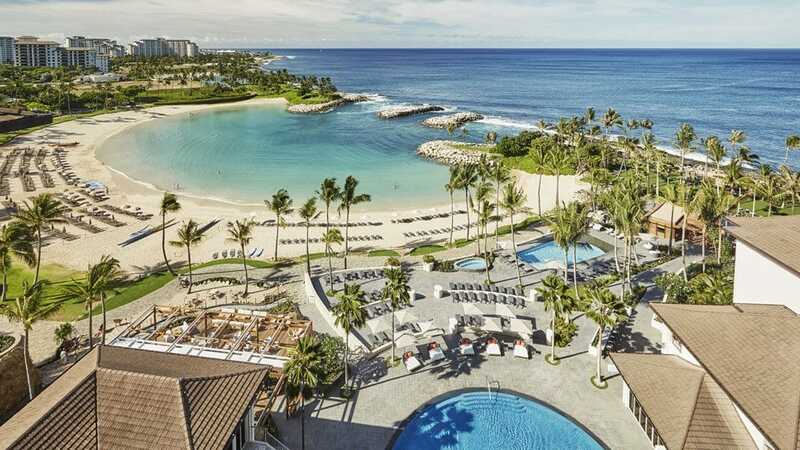 The larger Ko Olina resort has a golf course that has hosted multiple profession Tours, numerous shops and restaurants, and a deep-water marina with every sort of fishing, diving and aquatic excursion imaginable. 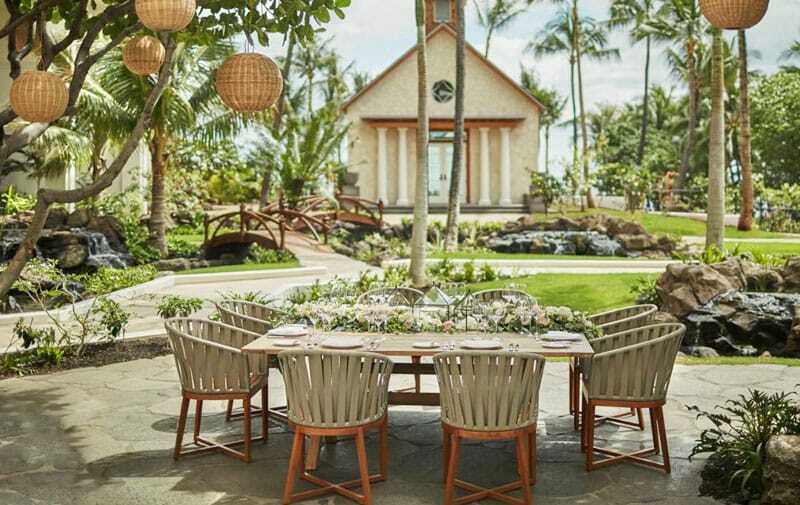 But best of all, the hotel has jumped on the growing experiential trend, and offers a wide slate of only-here activities, from guided hikes to ukulele lessons. 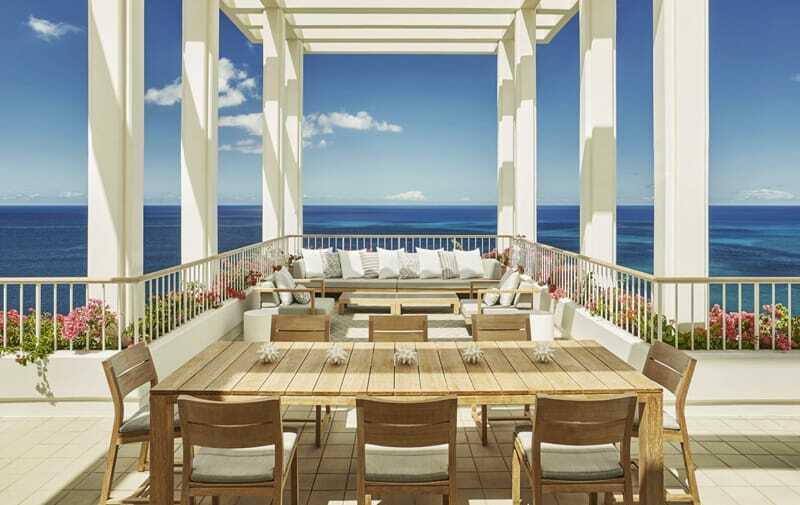 It is also super easy to get to, just 25 minutes and a world away from the Honolulu International airport, and guests who want to can still shop in Waikiki or vest the city’s top attractions, such as Pearl Harbor. To make a reservation, or call 1 800 819 5053 or Book Online.